katybugs aromatherapy mists are extremely effective in “washing away” the difficulties and compromises of the moment, and help put oneself in a peaceful, receptive mood. 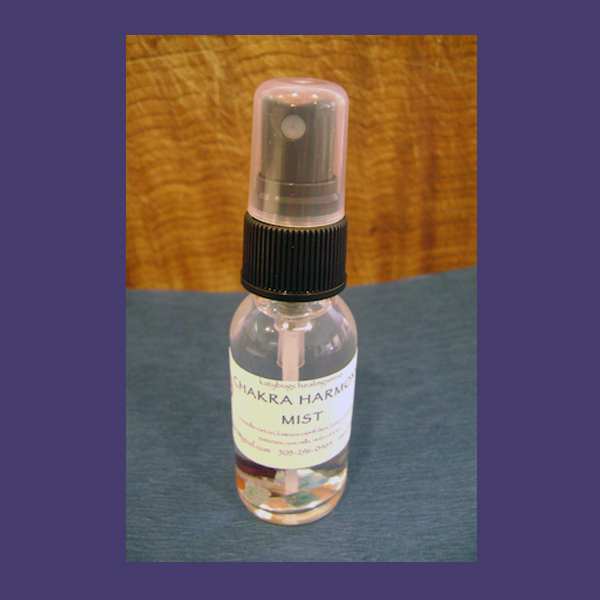 Mists are made with drops of pure essential oils added to spring water and organic vegetable glycerin. Mists are especially cooling and refreshing when kept in the refrigerator and they are convenient as they fit tucked in one’s purse, glove compartment, or desk drawer readily available to lift and rejuvenate! You can use the following synergistic blends to assist with overall wellness. These blends are meant as a complement to existing medical care and never as a substitute. All the essential oils used in these blends are guaranteed as pure, therapeutic grade quality. Essential Oils are helpmates to the basic principles of holistic care including nutrition, exercise and an overall positive attitude towards life. Always apply the basic principle that “Less is More”.